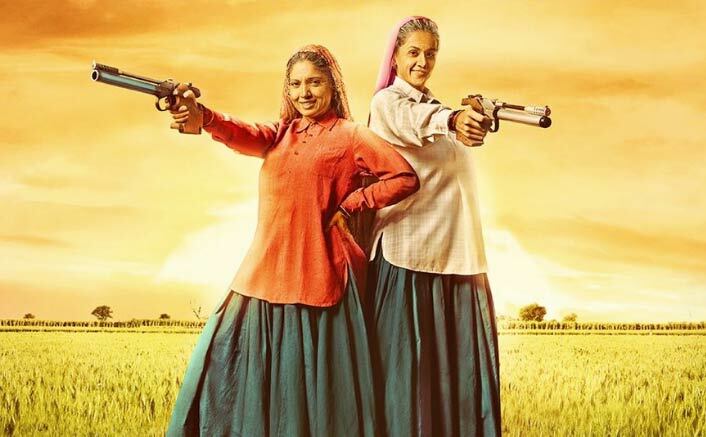 Saand Ki Aankh First Look: Bhumi Pednekar & Taapsee Pannu - Oldest Shooters With Sharpest Looks! Home » Bollywood News » Saand Ki Aankh First Look: Bhumi Pednekar & Taapsee Pannu – Oldest Shooters With Sharpest Looks! 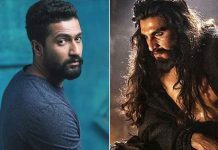 Bhumi has teamed up with Taapsee Pannu to play the roles of the world’s oldest sharpshooters from India, Chandro and Prakashi Tomar. Bhumi Pednekar and Taapsee Pannu’s next Saand ki Aankh’s first look has been released! 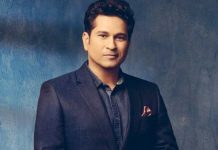 Bhumi has teamed up with Taapsee Pannu to play the roles of the world’s oldest sharpshooters from India, Chandro and Prakashi Tomar. Bhumi, who has always wowed everyone with her film choices right from her debut Dum Laga Ke Haisha, looks unrecognizable as Chandro in the first look and this is yet another brilliant choice of role from her end. “These two women by a sheer stroke of luck become sharpshooters. They travel the world, they are given incredible recognition, they make our country proud but no one really knows how they fought their house, the society to make a difference in the lives of their granddaughters and bring positive change for women in their male-dominated community. It is an extremely powerful story. It is a film about the triumph of the human spirit, a film about faith. It’s a true story of courage because you have these women who have changed the ecosystem for women and society around them,” Bhumi says.